The Leaning Tower of Sofia is presenting a new video. Prior to the resuming of the construction works, the office building was a preferred venue for shooting a number of productions. 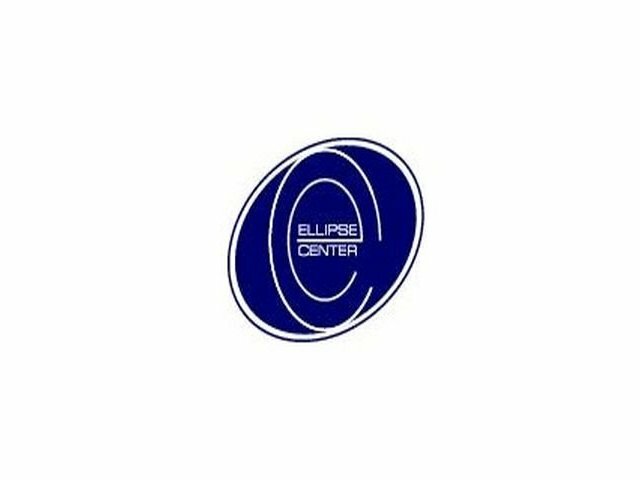 Today Ellipse Center is starring. Thank you, SkyscraperCity for the wonderful video. More details are coming soon from us. 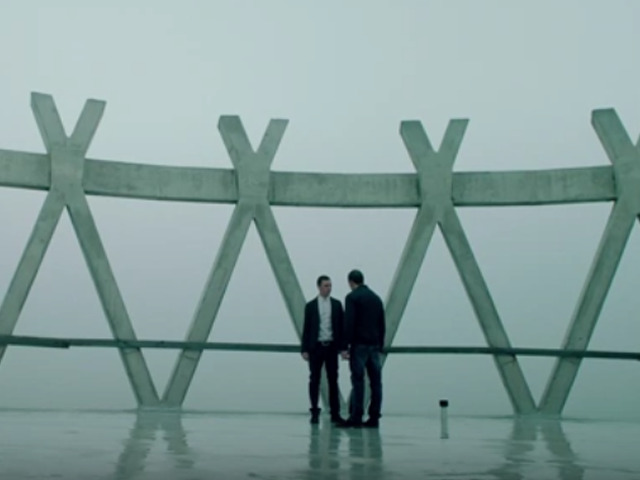 Undercover Series: "The Leaning Tower" in the last season of the most popular bulgarian crime series with IMDb rating of 8.9. One of the most innovative Bulgarian movie productions in 2015.